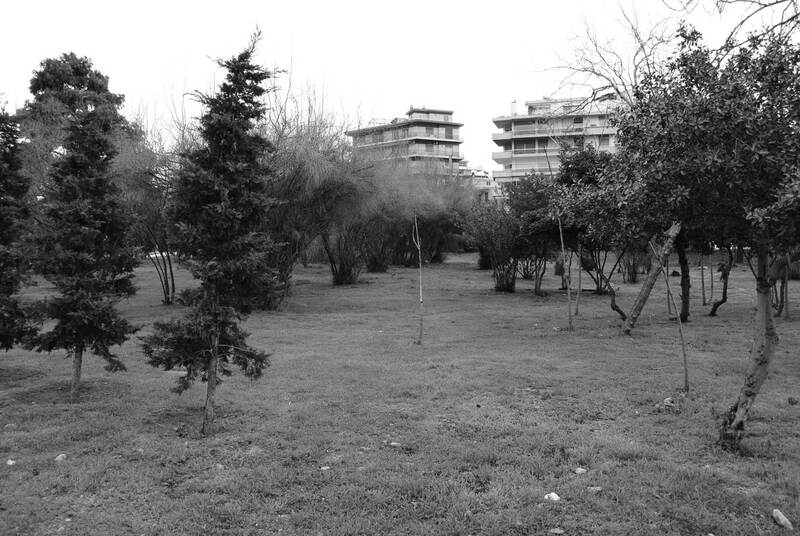 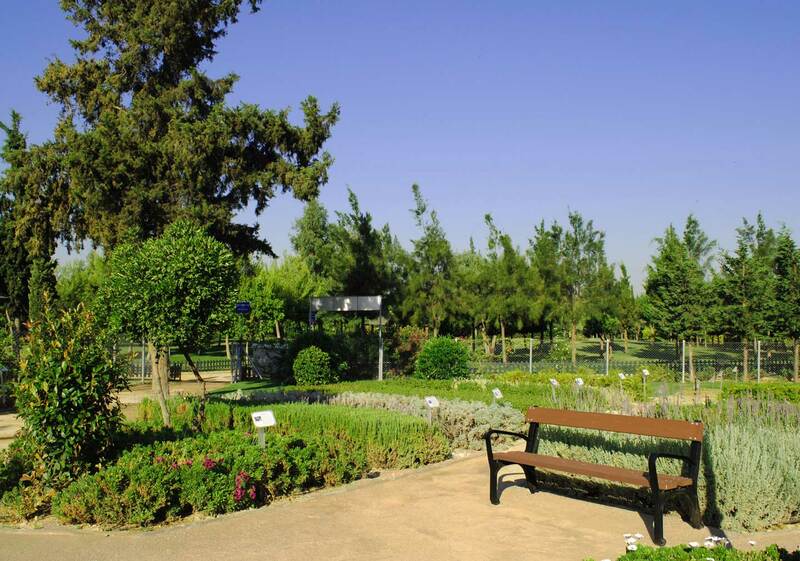 The Botanical Garden in Park Floisvos. 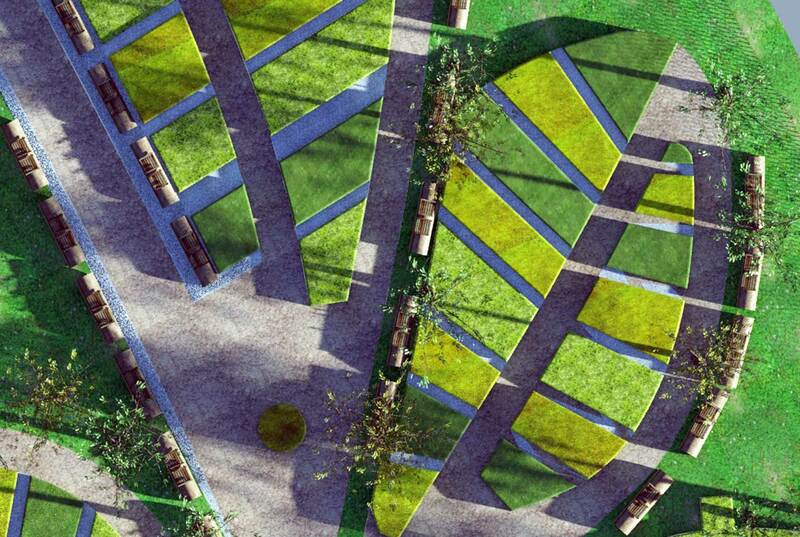 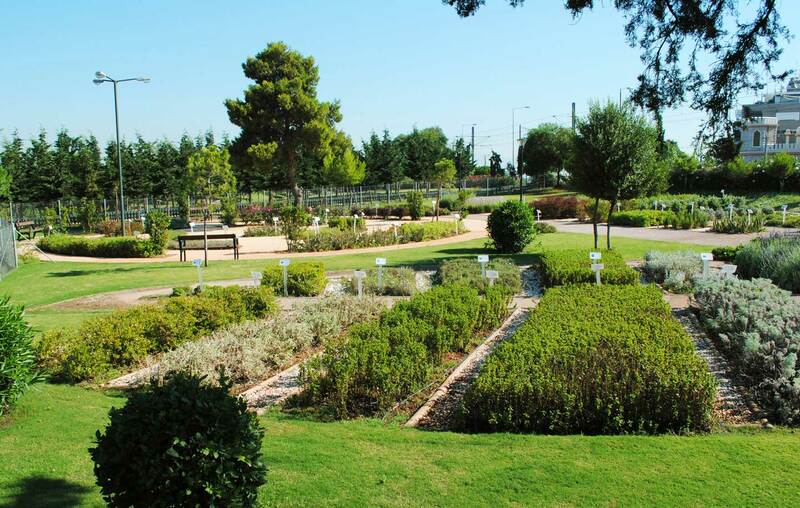 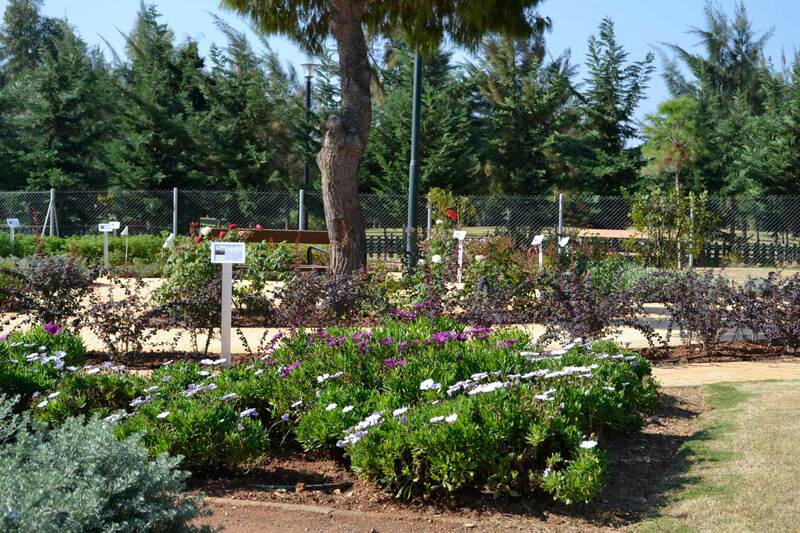 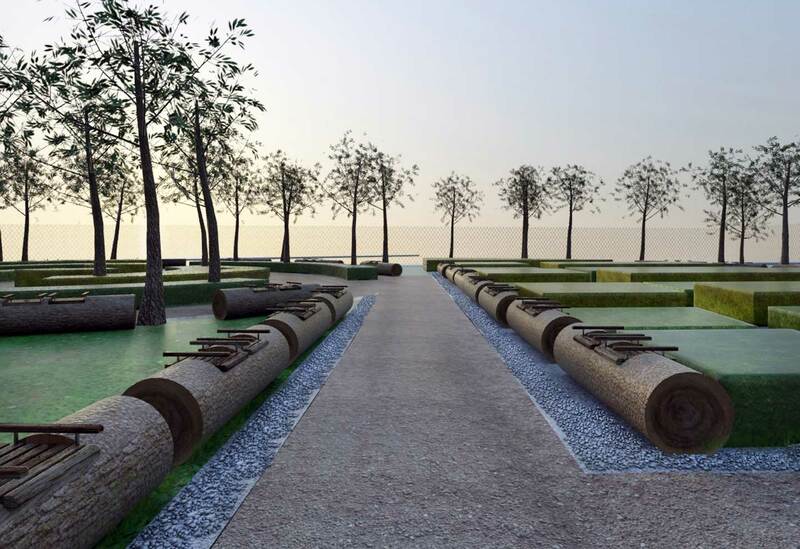 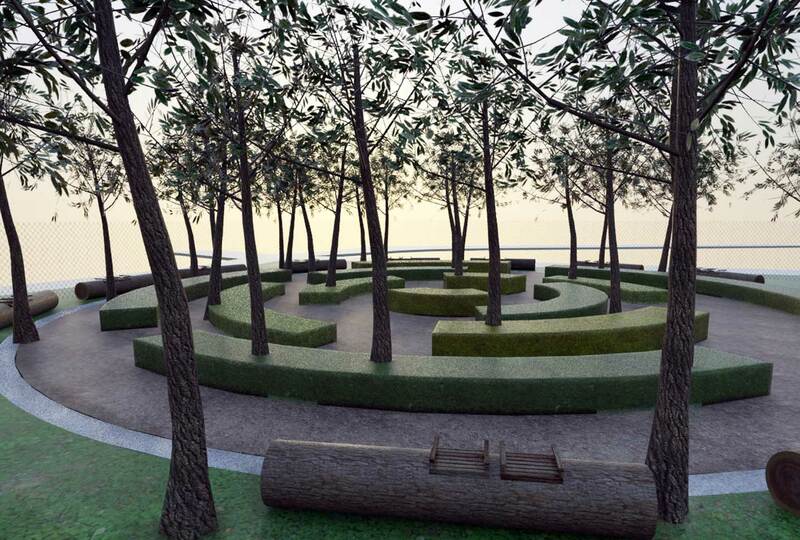 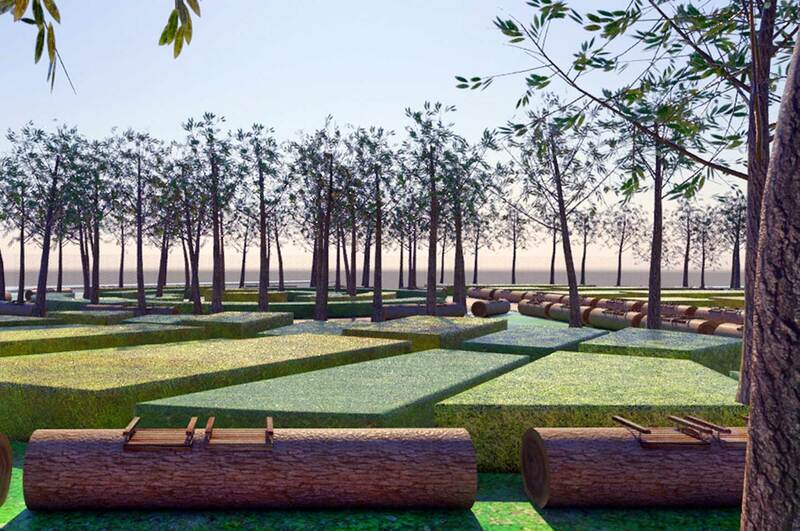 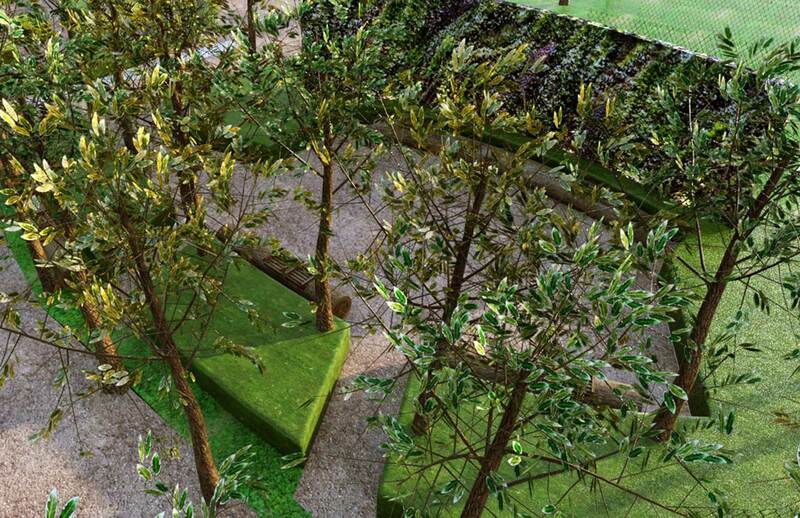 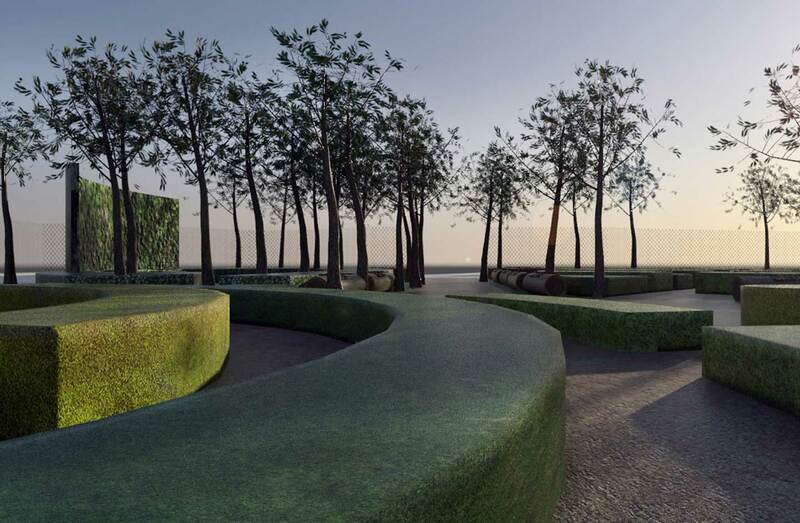 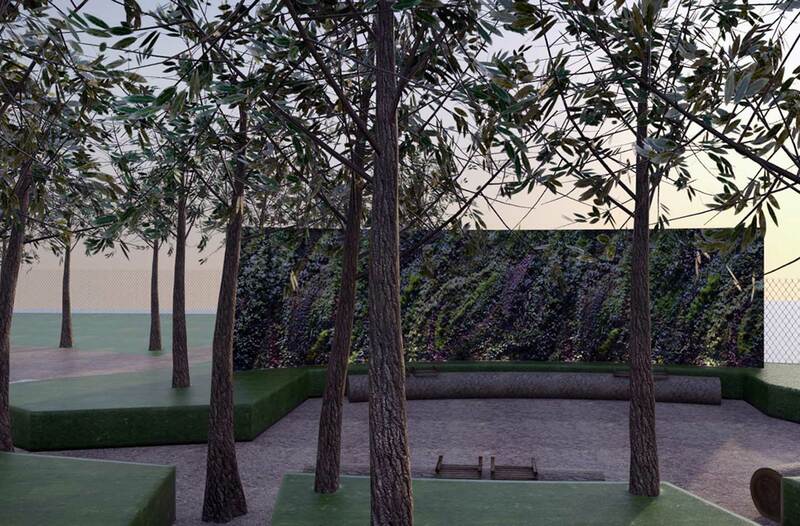 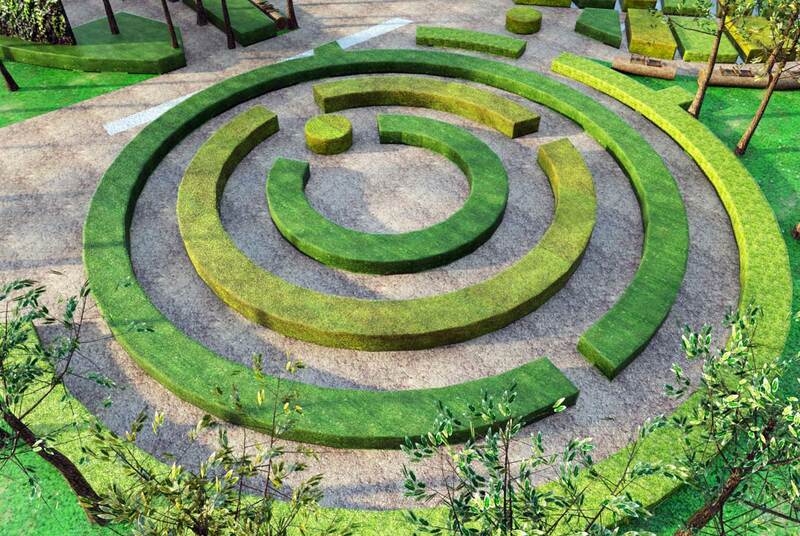 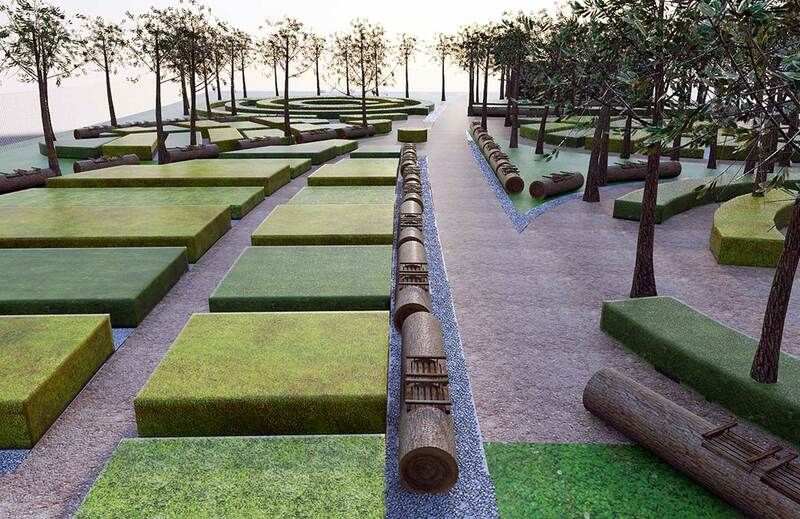 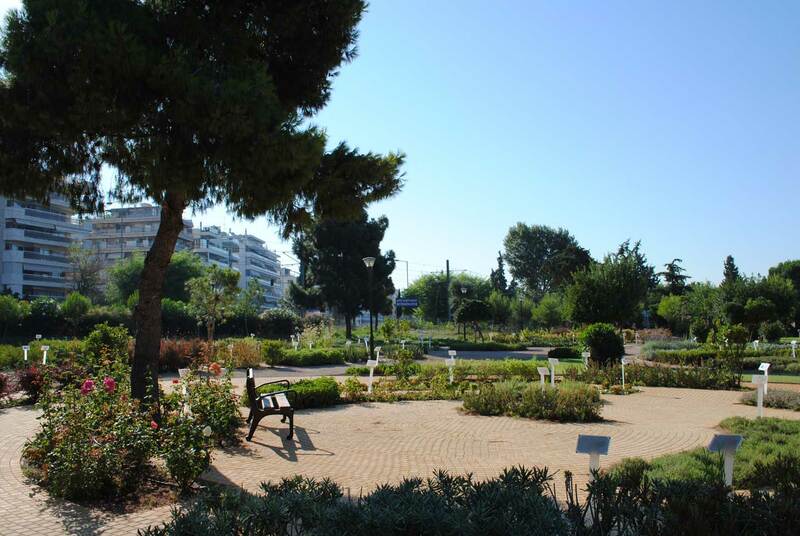 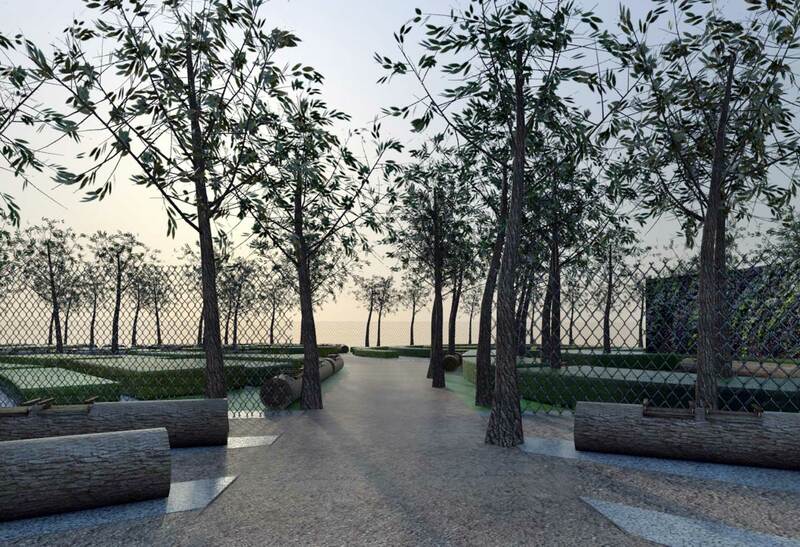 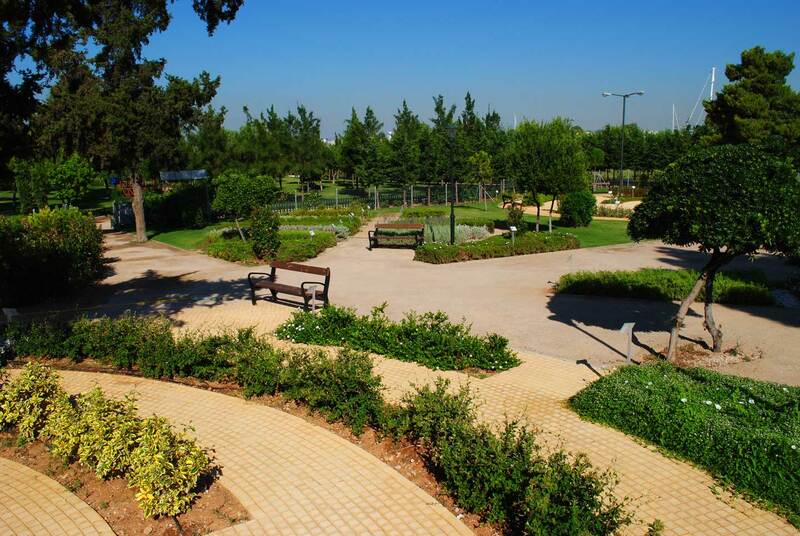 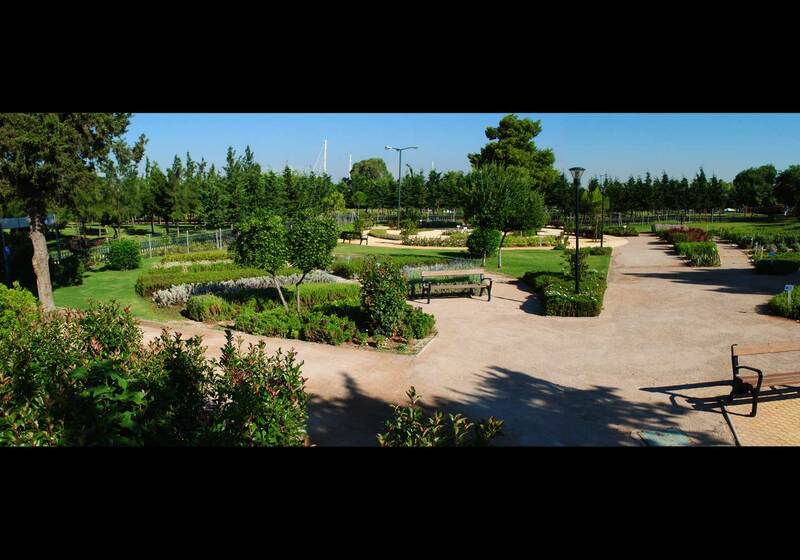 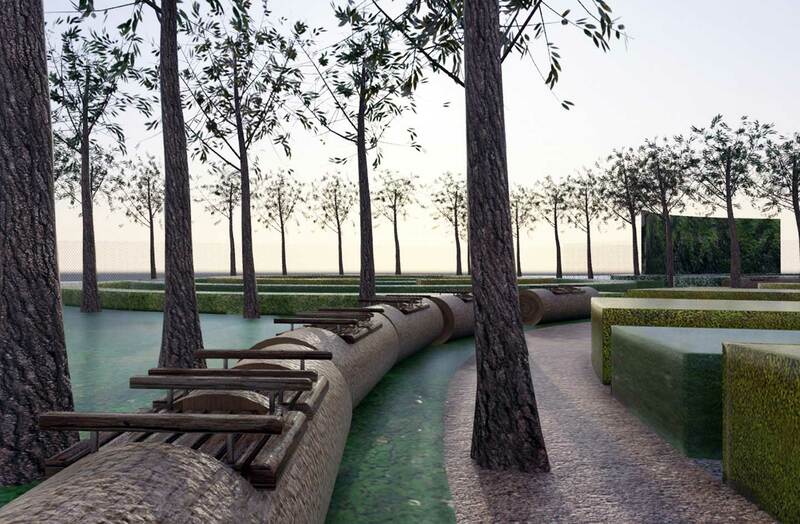 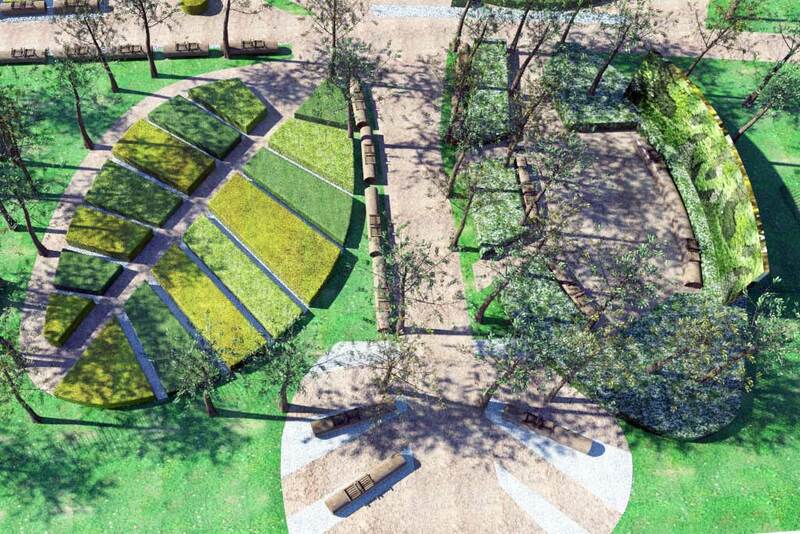 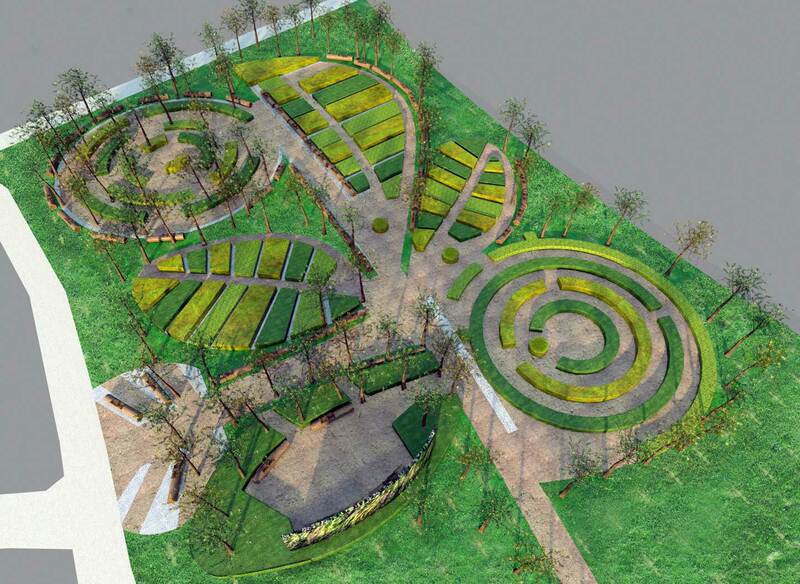 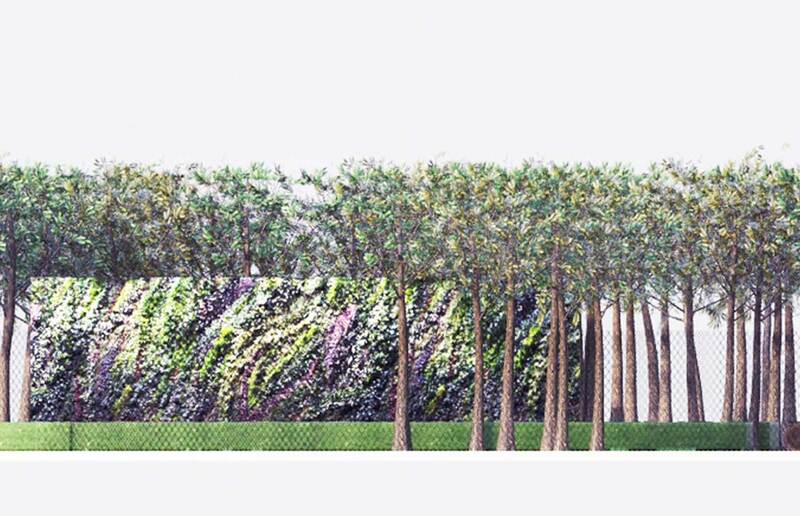 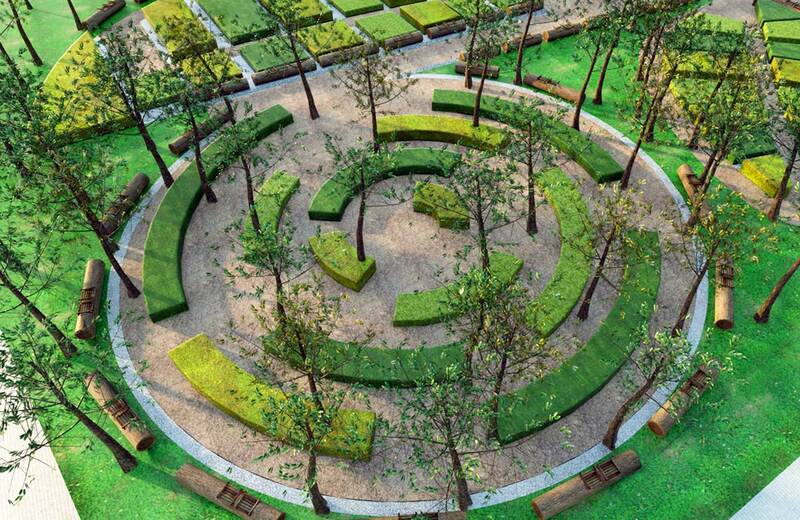 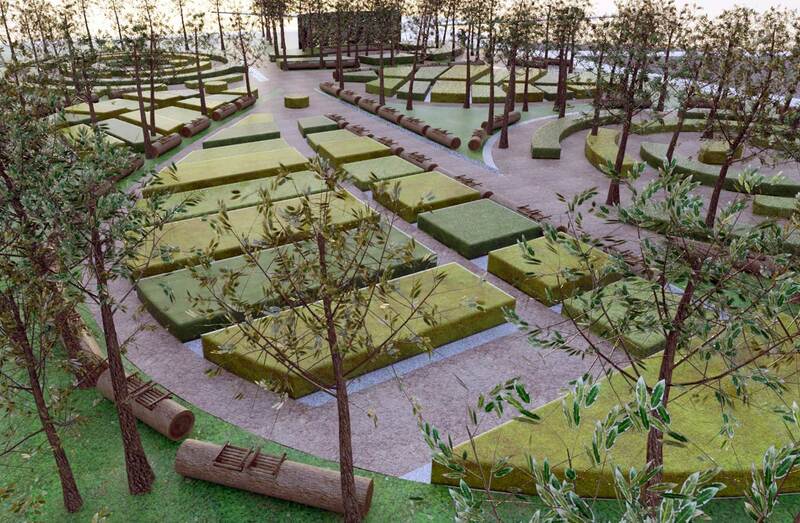 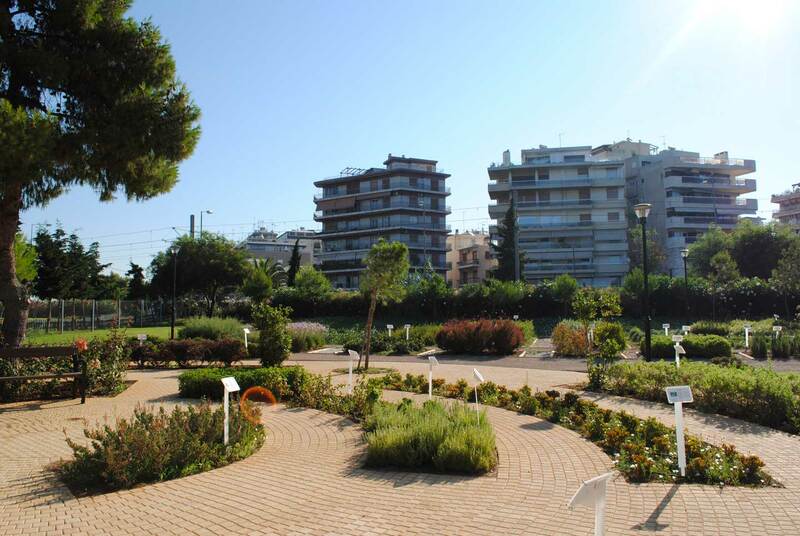 The objective of this project is the creation of a neoteristic botanical gardens, with symbolisms drawn from the floral kingdom, aimed at inspiring the visitors and especially the children. 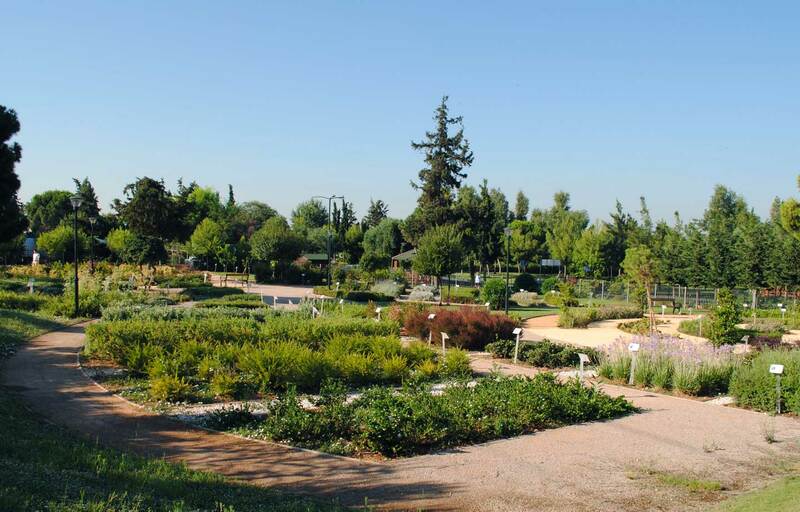 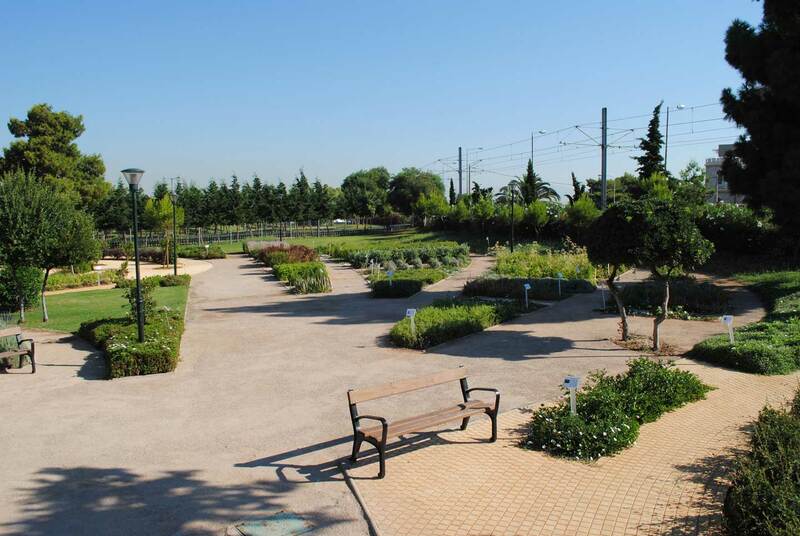 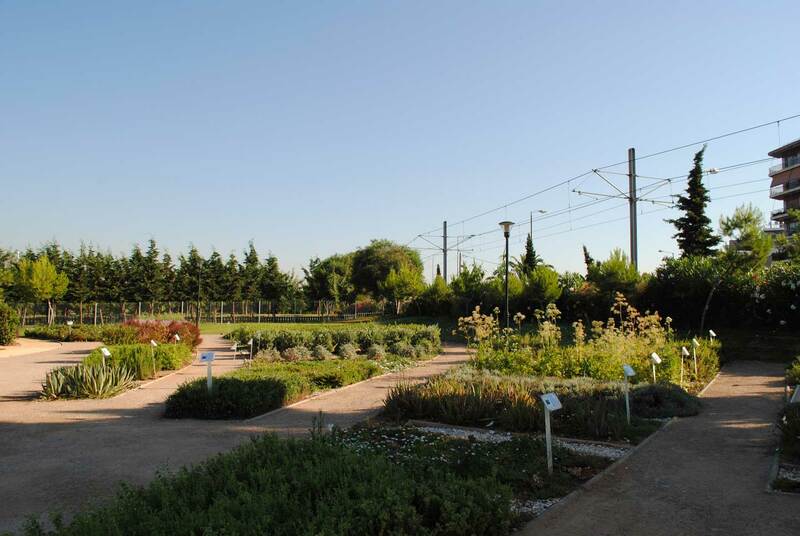 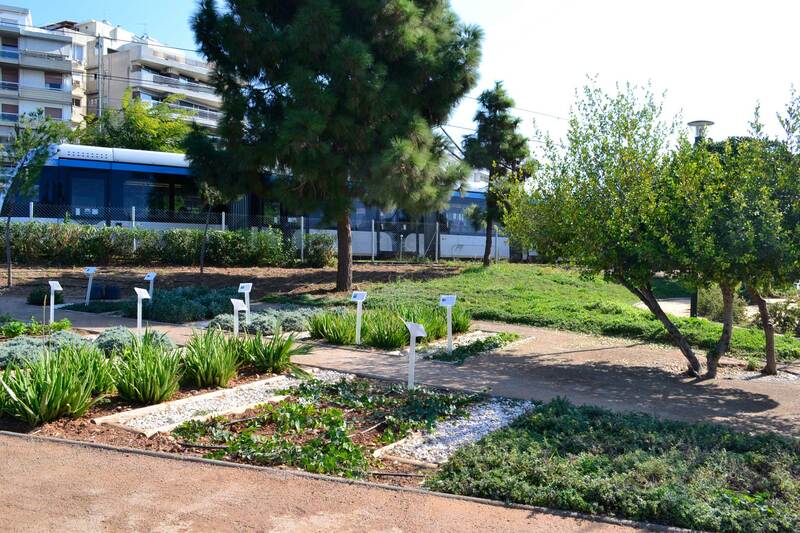 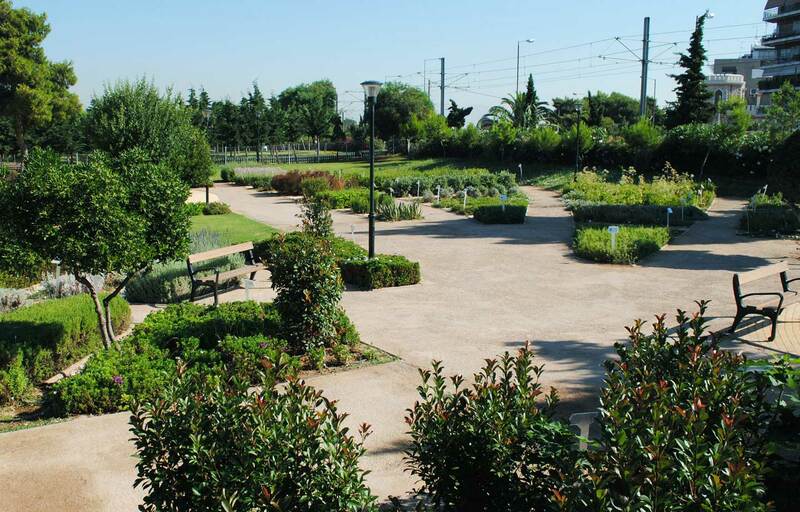 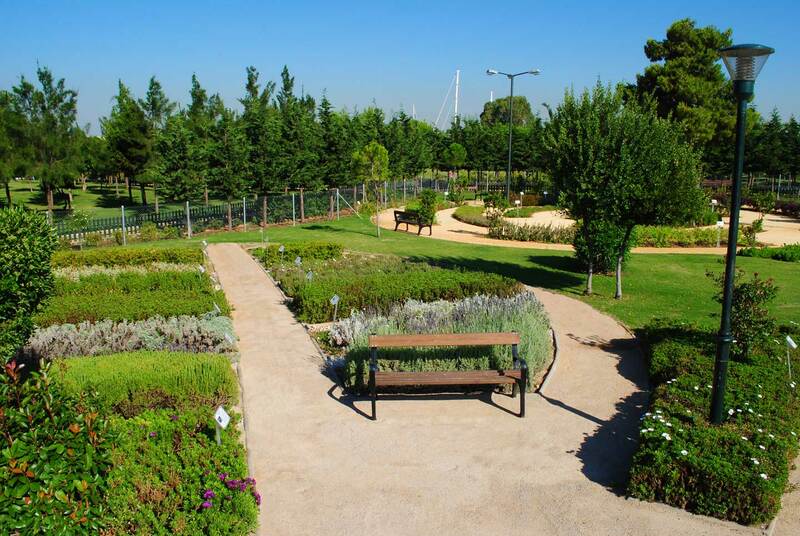 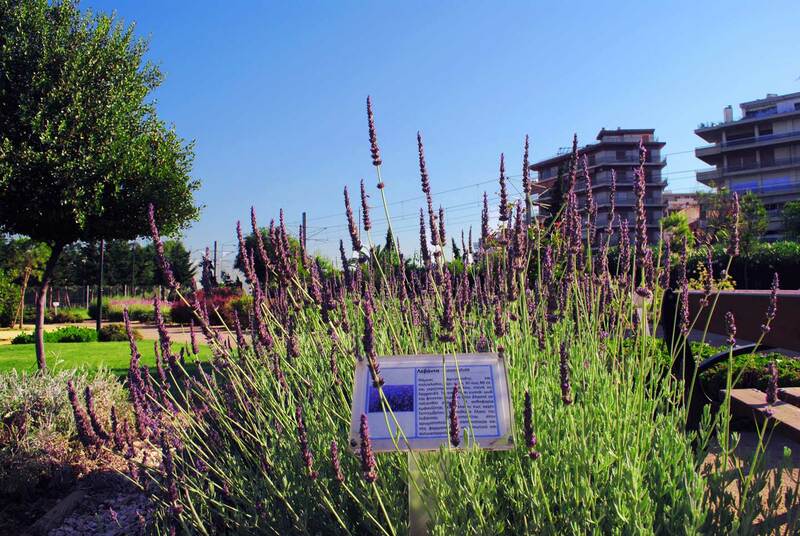 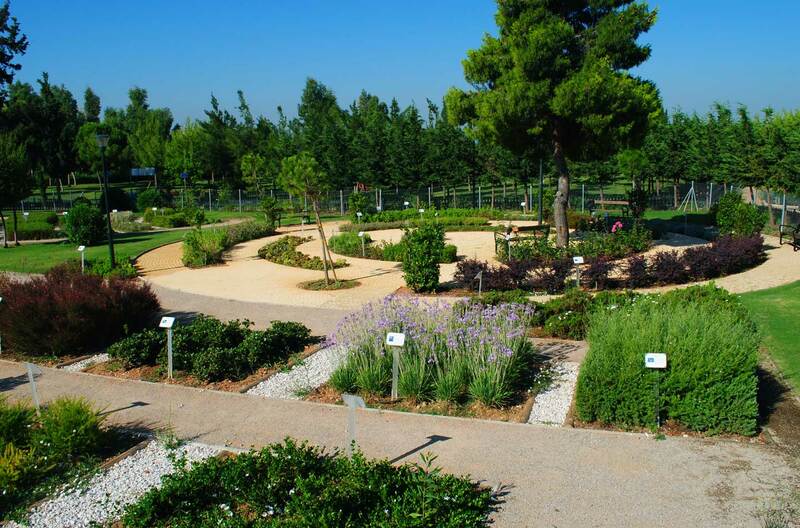 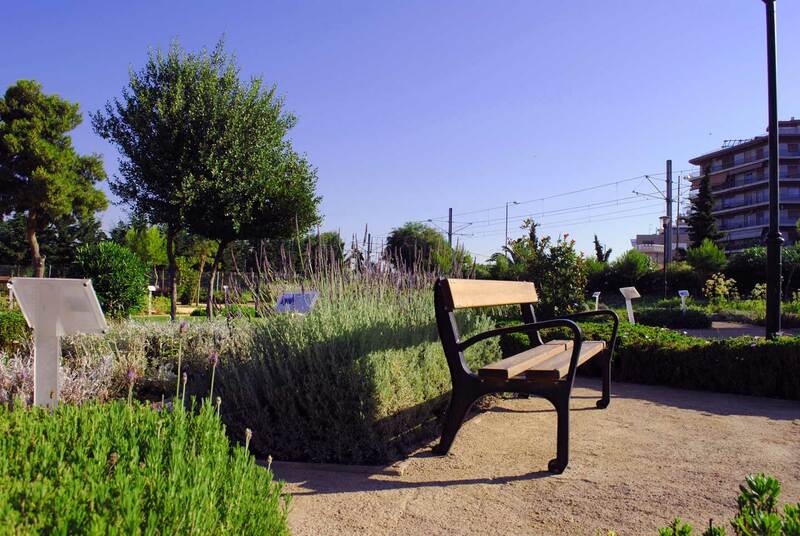 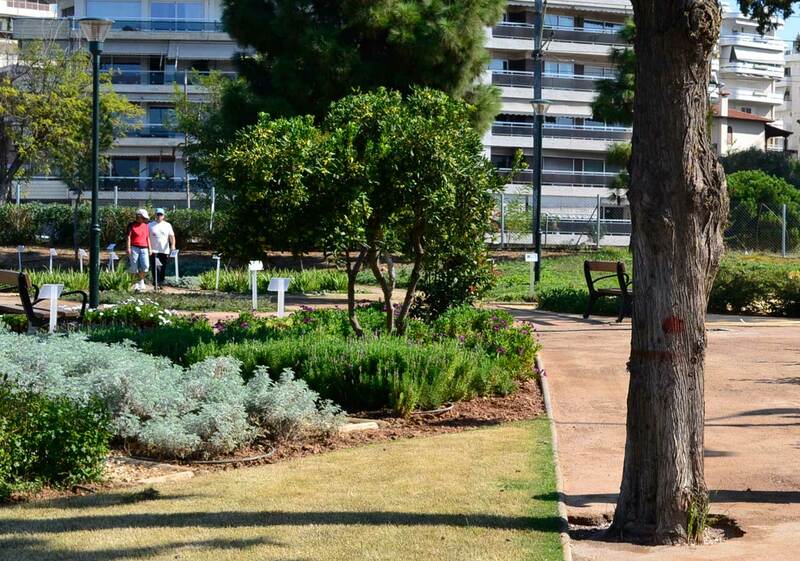 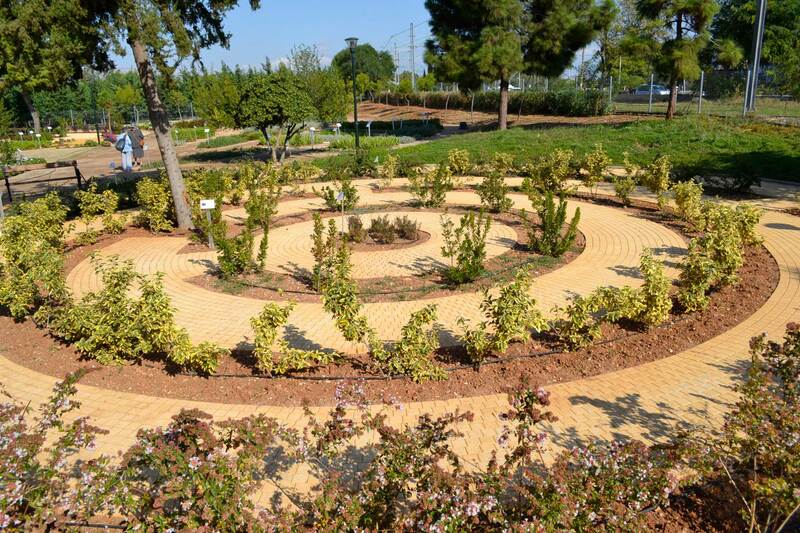 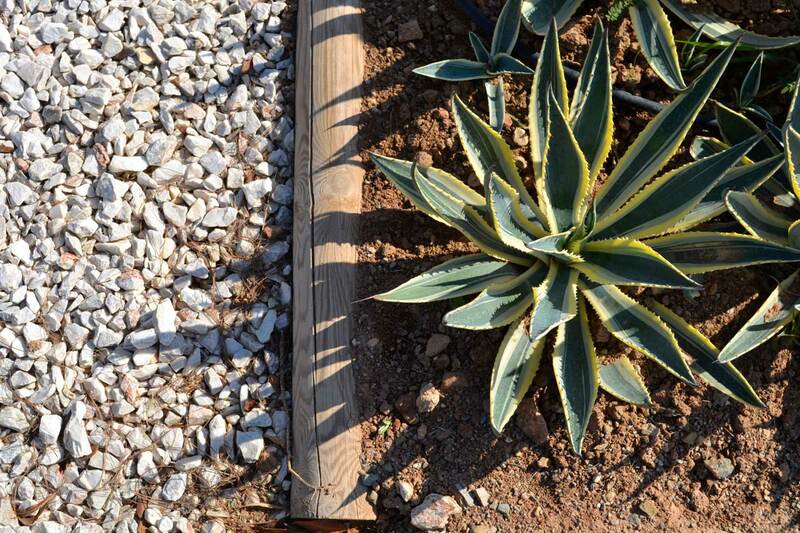 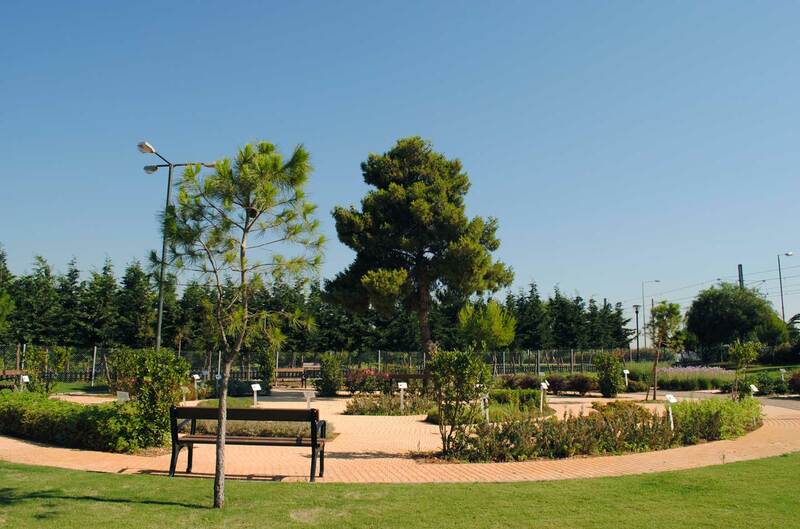 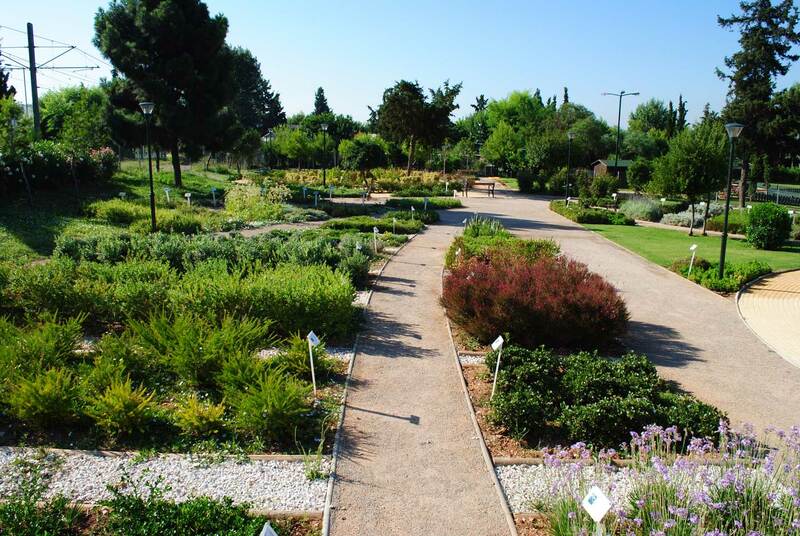 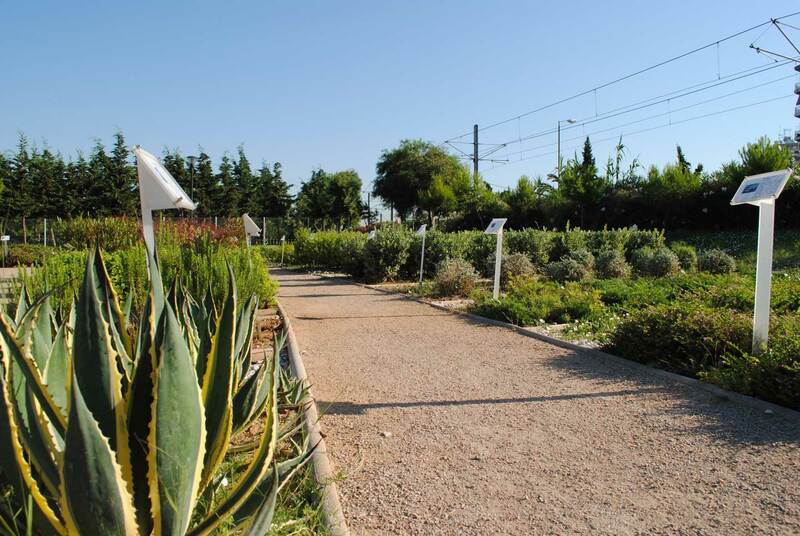 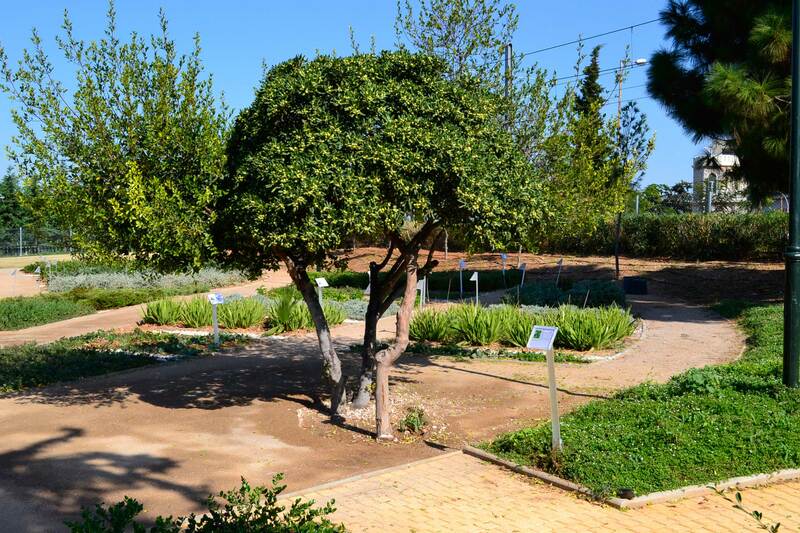 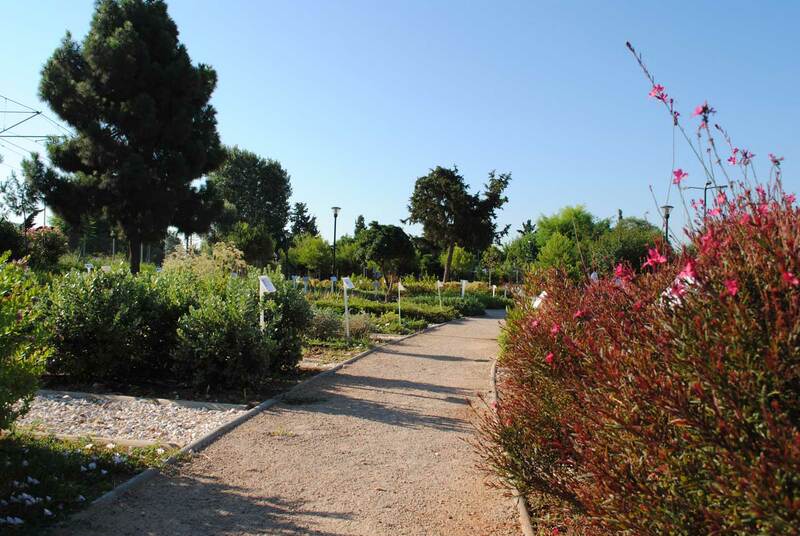 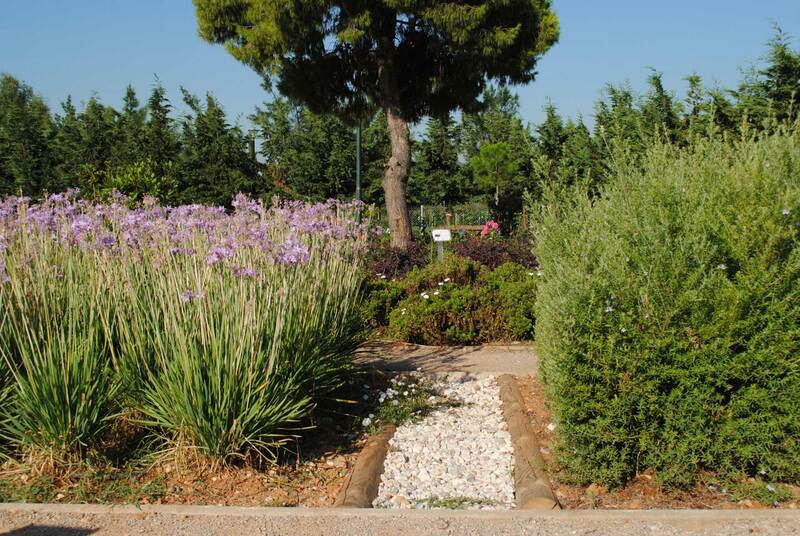 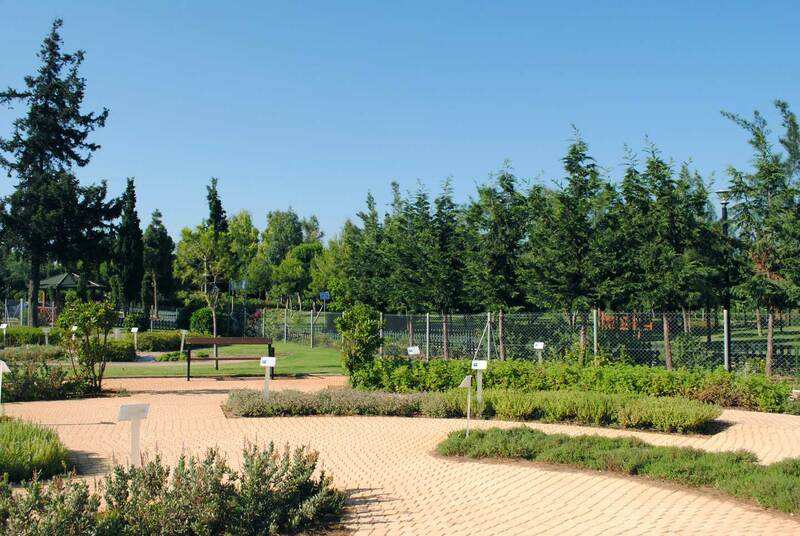 An interplay of the senses is provoked by the landscape design of this botanical garden where colours, scents and the variety of forms are merged into a hymn for the nature of the Mediterranean.